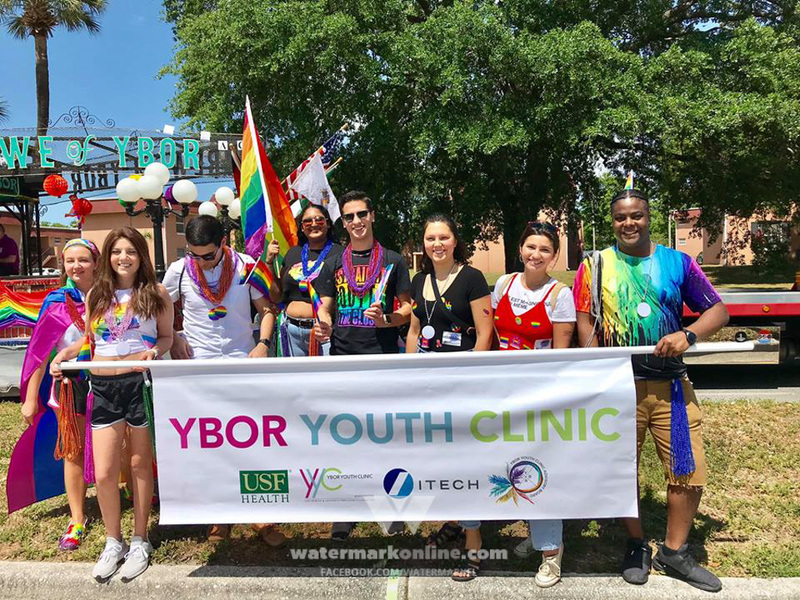 ORLANDO | The LGBT+ Center of Central Florida has undergone several name and location changes in its 40-year history, but the mission has always remained the same. “The focus since the beginning was always advocacy, making sure there was a voice for the community and socialization,” says George Wallace, The Center’s current executive director.The Center, as people know it today, was very different when it got its start. According to The Center, a group of gay men started holding social events in the 1970s and, in 1978, the group looked to organize, forming the Gay Social Service (GSS). “[GSS] was incorporated on Nov. 27, 1978. 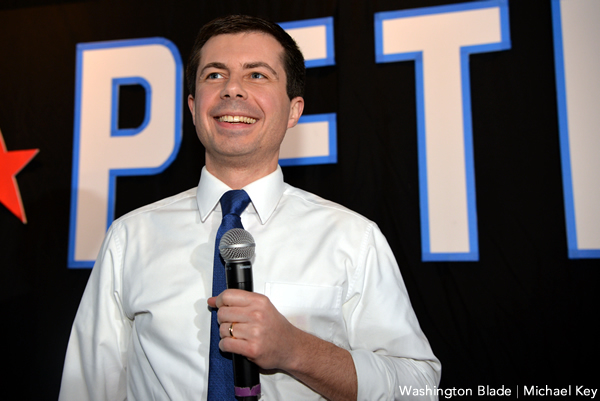 That was the same day that Harvey Milk was assassinated in San Francisco,” Wallace says. GSS was the “first GLBT multi-service organization in Central Florida,” reads a display in the LGBT History Museum’s temporary exhibit located at The Center. In the beginning, GSS didn’t have a physical location. It began as a phone line providing information on events, gay and gay-friendly businesses, restaurants and bars, as well as a service for callers to discuss LGBT issues and concerns. The name was eventually changed to Gay Community Services, or GCS. The Center’s first brick-and-mortar building came in 1987, when a group of GCS members broke away. The Center, which was located at 1036 N. Mills Ave., operated independently of GCS for two years. The two groups decided, in 1989, to merge together into one organization calling themselves the Gay and Lesbian Community Services (GLCS). During the 1990s, the GLCS moved to several different locations on Colonial Drive, before settling in its current location in 2000. The Center—which was now going by the name The Gay, Lesbian and Bisexual Community Center—purchased the building located at 946 N. Mills Ave. The Center added Transgender to its title in 2010. The Center now administers on average more than 800 HIV tests a month in Central Florida and tests for a variety of sexually transmitted infections as well. The Center, which underwent a renovation this year, also provides pregnancy testing, counseling and 25 different types of groups ranging from social support and recovery to youth and senior groups. The Center, which is the oldest LGBTQ community center in Florida, expanded outside the city of Orlando and opened a second location in Kissimmee this year. To recognize the organization’s accomplishments and remember its history, The Center is throwing “A Night at Studio 54,” a big 40-year celebration, at The Plaza Live in Orlando Nov. 3. The event, hosted by Jorge Estevez, will feature entertainment from Gidget Galore, Orlando Gay Chorus, VarieTEASE and a special performance from one of the queens of disco, Martha Wash.
A Night at Studio 54 will be at The Plaza Live Nov. 3. Tickets are $75 for VIP or $40 General Admission and are available at The-Center.Ticketleap.com.